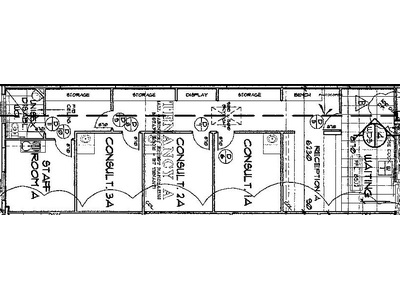 This purpose built 128 square metre medical suite adjoining the well-established and thriving Medical Precinct including Active Medical General Practice, Core Dental, Lake Imaging and Life Physiotherapy would suit allied medical uses. 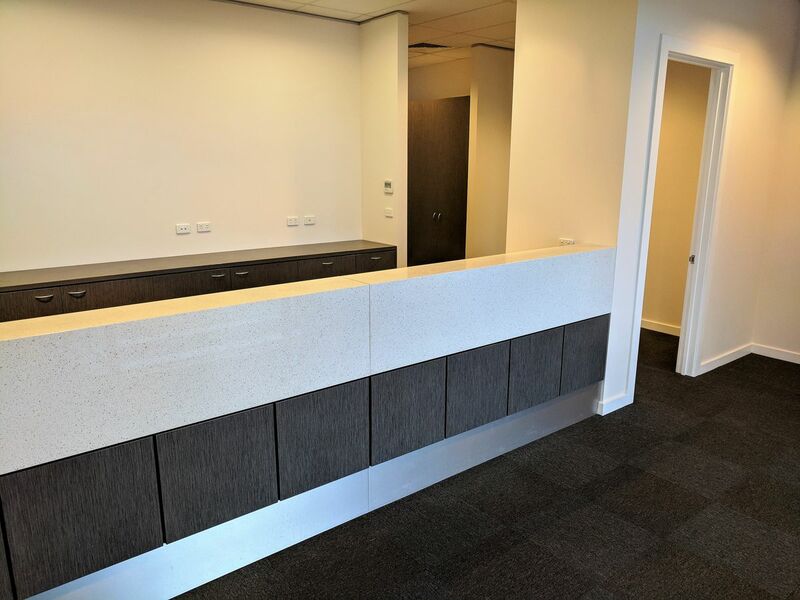 This medical hub in Caroline Springs is perfectly located in a well-established and growing region and is in the middle of the Caroline Springs Boulevard shopping precinct. 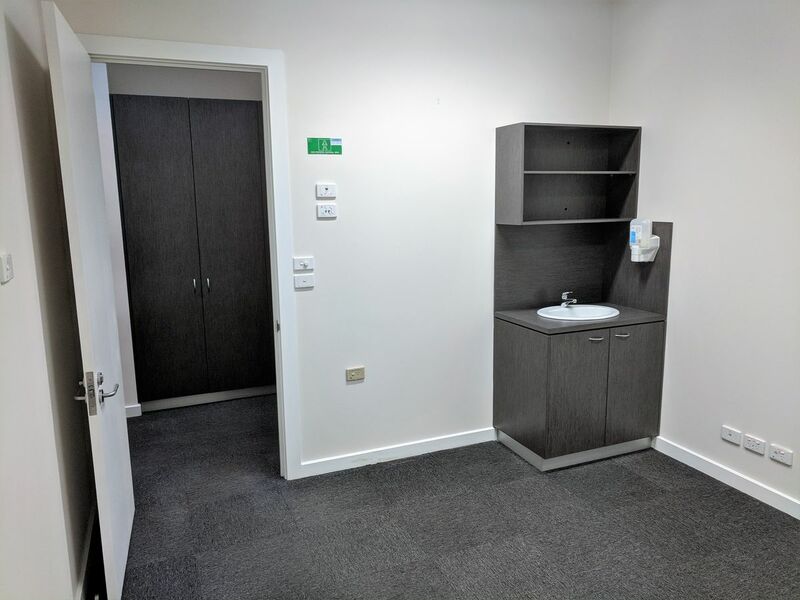 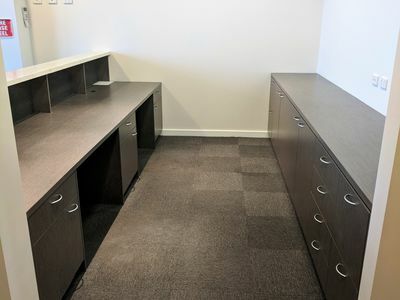 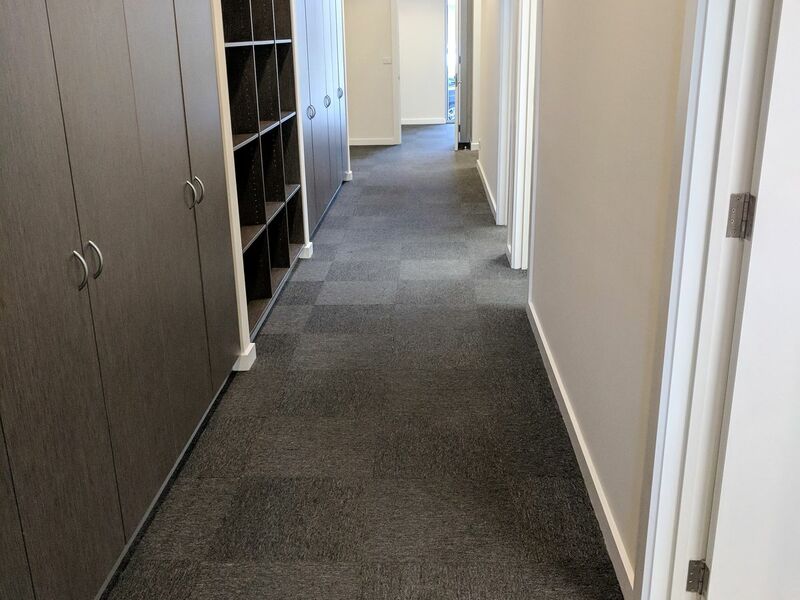 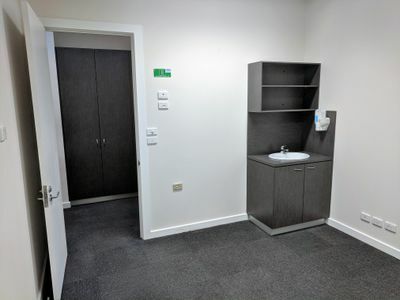 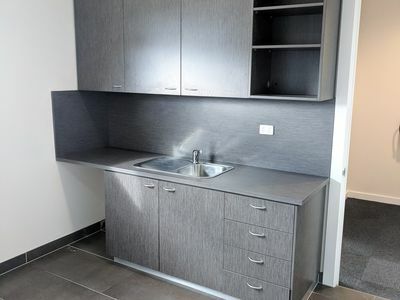 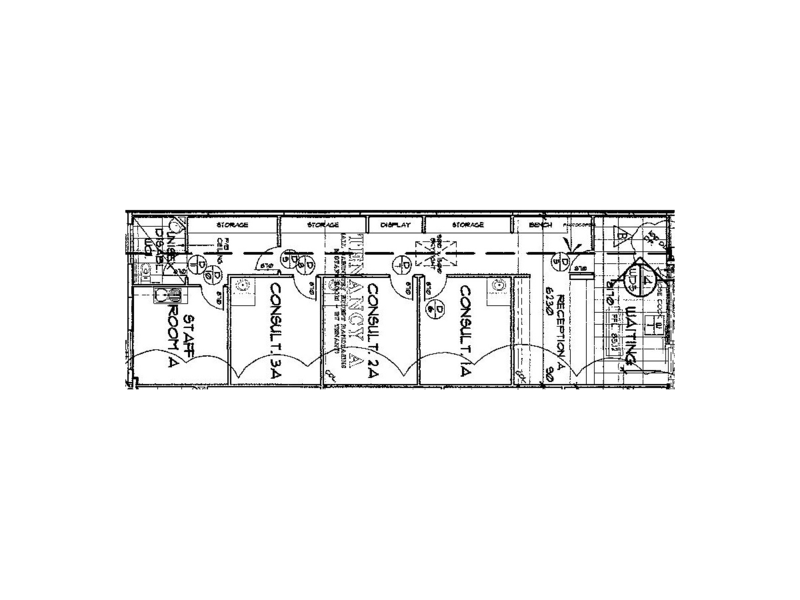 Fibre Internet connection, fully fitted high level medical fitout including electrical body protection, ample power and data and alarm makes this a tenancy ready for immediate occupation. 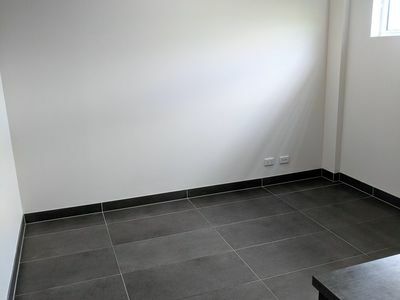 Don’t miss out on the suite available in this most sought-after property.